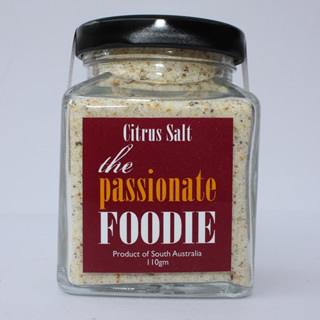 Citrus lime salt is great to Season fish, chicken and vegetables in a frying pan or on a BBQ…. Use the citrus salt to season pasta, risotto and salads. Try adding a teaspoon of the Citrus salt to rice before you cook it. Not only will the salt season the rice, it will perfume the rice with the fresh citrus flavours. Use the citrus salt with Tequila shots (tequila, fresh lemon and citrus salt), in lieu of plain salt.